Grizzly Bars for Any Industry or Application. 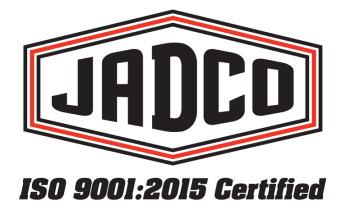 JADCO custom manufactures high-impact and abrasion resistant Grizzly bars in round, flat, square, and custom shapes, custom tailored to a variety of applications. Custom-built with quality and precision.